Morningside homes for sale. 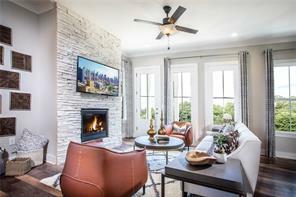 Morningside: homes, luxury real estate, in town homes, condos, and craftsman homes. 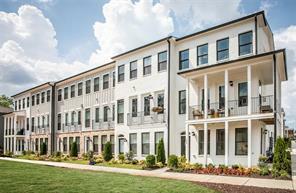 View in-town homes, condos and townhouses in Morningside in Atlanta, GA. Morningside homes for sale just listed in the MLS. Welcome to Morningside! Morningside is the heart of Atlanta! 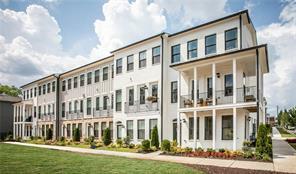 Morningside is an distinctive home community in Atlanta! Morningside is a historic and sought after in-town neighborhood in Atlanta, GA that was founded in 1931. 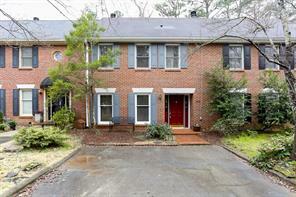 Morningside is located north of Virginia-Highland, east of Ansley Park and west of Druid Hills. Approximately 3,500 households comprise the Morningside neighborhood. Morningside has a stately homes, craftsman renovated homes, gated luxury town home communities, and it is a great place to live. Morningside is located in Atlanta GA. Walk to nearby parks, churches, concerts, baseball, soccer, play fields, and recreation. 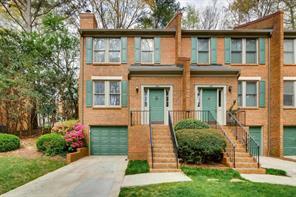 Morningside is conveniently located close to shopping, schools, historic Atlanta and all major roads. 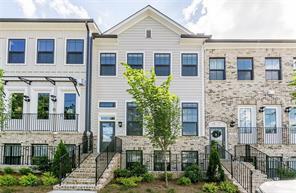 There are loads of great Atlanta homes for sale in the Morningside community! If you would like to buy or sell a home, town home, or a condo in Morningside community in Atlanta Georgia with us, please feel free to contact us! Find a home in Morningside you’d like to see? Call Ellen Crawford CRS at (678) 595-5283 to view your dream home today. 1) 1050 N Highland Avenue Ne, Atlanta, GA 30306, Fulton Co.
2) 1123 Morningside Pl, Atlanta, GA 30306-3061, Fulton Co.
3) 1123 Morningside Place Ne, Atlanta, GA 30306, Fulton Co.
4) 1379 E Rock Springs Road Ne, Atlanta, GA 30306, Dekalb Co.
5) 1453 Hillpine Lane Ne, Atlanta, GA 30306, Fulton Co.
6) 1453 Hillpine Ln, Atlanta, GA 30306, Fulton Co.
7) 1728 Morningtide Lane, Atlanta, GA 30324, Fulton Co.
8) 1728 Morningtide Ln, Atlanta, GA 30324, Fulton Co.
9) 1776 Morningtide Lane, Atlanta, GA 30324, Fulton Co.
10) 1776 Morningtide Way, Atlanta, GA 30324, Fulton Co.
11) 1732 Morningtide Lane, Atlanta, GA 30324, Fulton Co.
12) 2008 Manchester Street, Atlanta, GA 30324, Fulton Co.
13) 2008 Manchester St, Atlanta, GA 30324, Fulton Co.
14) 1712 Morningtide Ln, Atlanta, GA 30324, Fulton Co.
15) 1712 Morningtide Lane, Atlanta, GA 30324, Fulton Co.
16) 1736 Morningtide Court, Atlanta, GA 30324, Fulton Co.
17) 1736 Morningtide Ct, Atlanta, GA 30324, Fulton Co.
18) 2038 Manchester St, Atlanta, GA 30324, Fulton Co.
19) 2038 Manchester Street, Atlanta, GA 30324, Fulton Co.
20) 2028 Manchester Street Ne, Atlanta, GA 30324, Fulton Co.